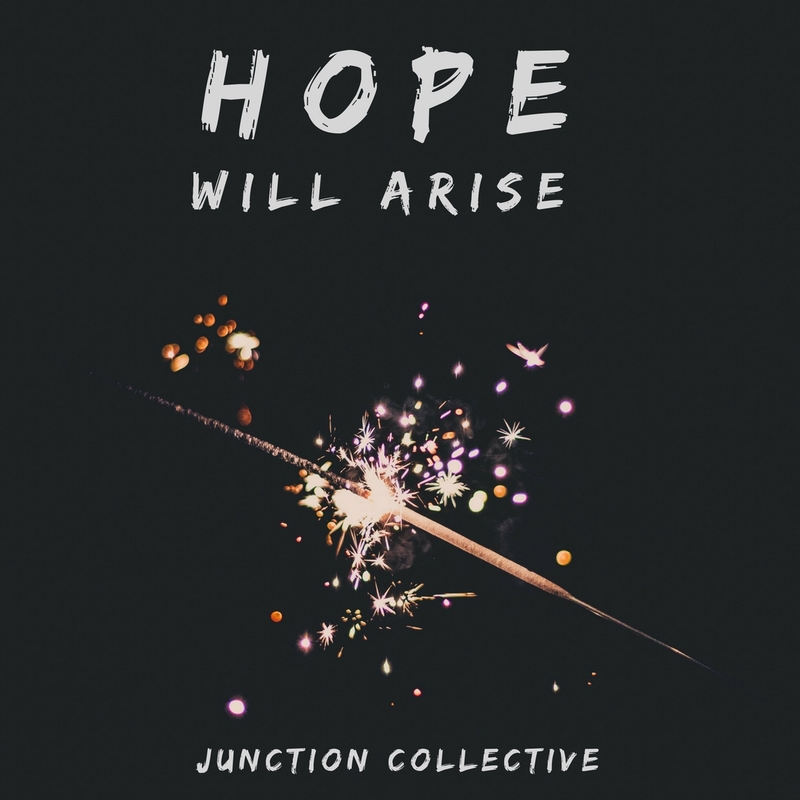 The Junction Church debut worship album will be released on Friday 26th January 2018…and we need your help! Before we let you know how you can help us, here’s a word about the album itself (you can pre-order it HERE). This project has been a labour of love over the past year. In a world which is so filled with hopelessness, we wanted to create a different vibe – refreshing, upbeat, deep, authentic, hopeful. Every line of every song has been lovingly crafted to capture the brilliance of God’s truth in our lives today. The title track sets the tone for the entire album. All 12 tracks are original, written as a reflection of what’s happening here at the Junction Church. Some of the songs have been sung at our services. Others haven’t…yet. We wanted to be careful not to compromise the authenticity of the album by over-producing it, a danger with lots of music today. We think we’ve got this just about right. Truth is, all the technology in the world can never substitute for a really good tune accompanied by excellent musicianship. This album has all that. From upbeat songs like ‘You’ve given me hope‘ to the sheer power & gravitas of ‘Your Word‘ (which is brilliantly orchestrated), to beautifully poignant tracks such as ‘The Cross‘ and ‘Now to the King‘, there’s pretty much something for everyone in this album. We hope you love listening as much as we loved producing it. The ethos of the Junction Collective is that ego is taken out of the equation. This is not about individual artists, but a collective of musicians who have a heart to serve God’s house. We passionately believe God is at work and that he is drawing many more creatives into our community. This collective will grow. Ok…now, here’s how you can help us. We want to produce more albums in the future. So we’re looking for 100 people to pre-order the album rather than just stream it when it’s released. This is literally the best way you can support us. Will you be one of those 100 people? The pre-order link is HERE. We’d really value you standing with us and believing that there’s much more music to come. Thanks church!